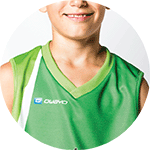 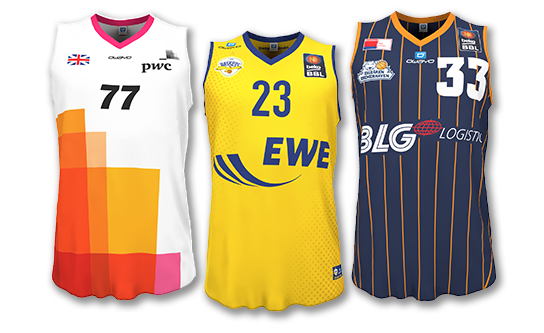 The B1 Kids Basketball Jersey offers both kids and teens a fitting and functional jersey for the court. 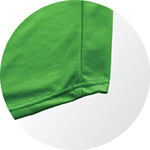 The children-specific cut allows mobility and flexibility while the moisture-wicking fabric ensures that the jersey remains dry and comfortable. 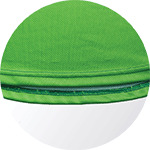 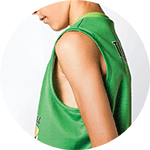 The B1 Kids basketball jerseys were specifically designed for youth athletes. 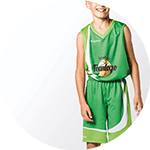 Let your team take the court in a custom design that will blow away opponents before the first jump ball. 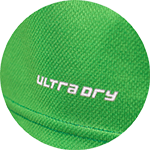 The soft, functional and resilient fabric ensures maximum comfort and mobility so your players will focus on breaking ankles and dropping baskets throughout the game.